Roscoe Village 3 bedroom 2 bathroom apartment. Modern interior features hardwood floors, updated kitchen and bathrooms, dual sinks in master bath. 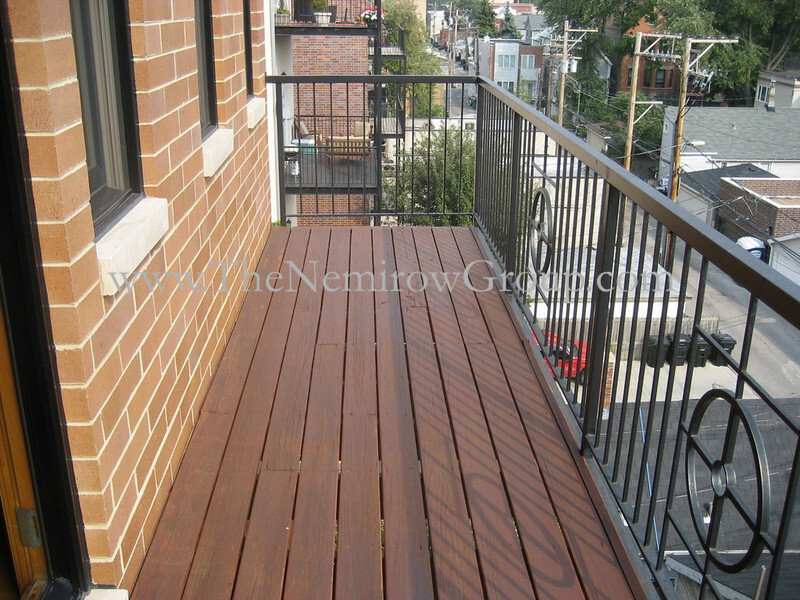 Apartment features central heat & air conditioning, washer & dryer in-unit, private balcony, one parking space. Walk to Roscoe Village neighborhood parks, shops & restaurants.